1.How much is the stroke? What is the stroke of a solenoid? The stroke refers to moving distance of plunger after the solenoid is electrified. The longer the stroke is, the weaker the force is. This is a deciding parameter that you should check first. 2.How much is the force? The solenoid force defines the power generated by the solenoid after it is activated. The solenoid force varies in different stroke position. Again, longer stroke means weaker force. 3.How long is the response time? 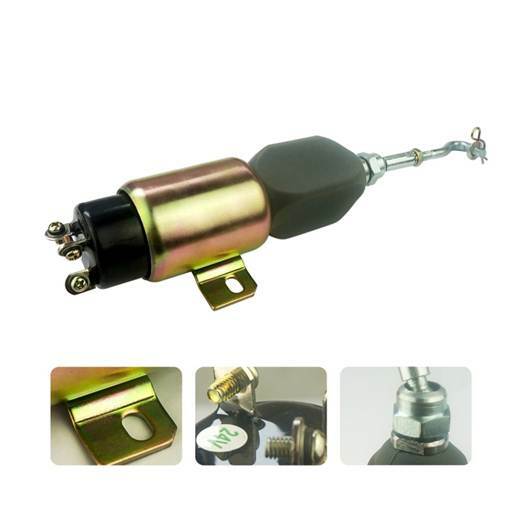 Solenoid’s response time is actually how fast the plunger finish it’s moving stroke after the solenoid is energized. 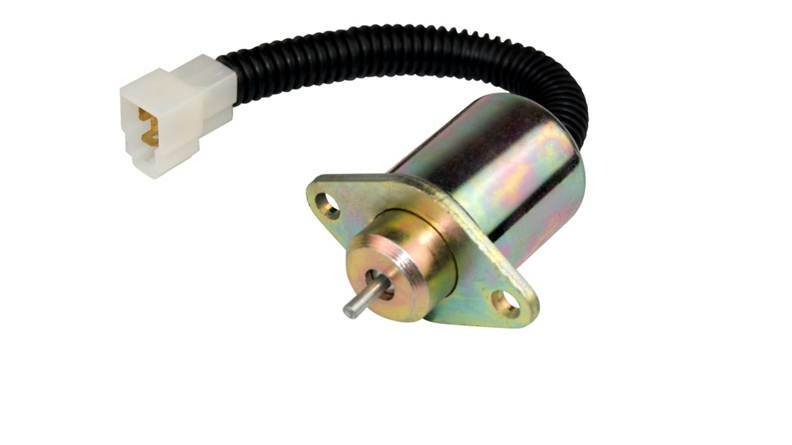 Depending on the application circumstance, you may need a faster responsive solenoid.